Chronic congestion at the UK’s two largest container ports is forcing ocean carrier planners to make further last-minute ship diversions, causing chaos to the country’s supply chain. Landside congestion at Felixstowe and Southampton has added to the woes of the UK haulage industry, which is already suffering from an acute shortage of HGV drivers. Even before the botched implementation of a new terminal operating system at Felixstowe in June, which was the catalyst for the current congestion, the UK haulage industry was running on empty and reckoned to be short of more than 75,000 drivers. 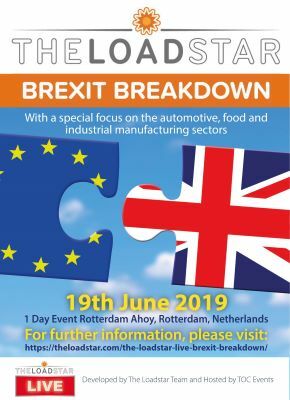 Indeed, one haulier told The Loadstar, before the Felixstowe IT melt down, that he was “very worried” about his firm’s ability to cover all of the contracted work during the busy peak season this year. Container lines serving the UK are trying to push shippers to use merchant haulage but if they are contracted to cover the delivery of containers they are hitting importers with a variety of extra charges. MSC, for example, has told some of its customers that it will charge them an additional £20 per teu for line haulage, which it said was “to cover the cost of putting on extra haulage units”. An eleventh-hour diversion of a ship that results in thousands of boxes being landed at another port can cause weeks of delays to the arrival of goods, due to the fact that deliveries were programmed from the intended hub. 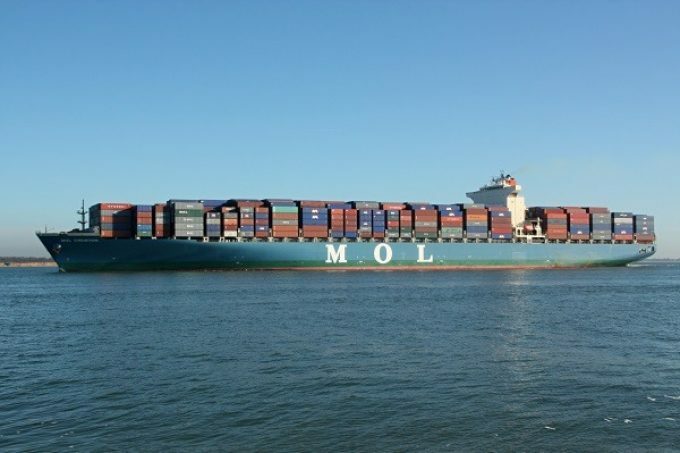 Due to the worsening congestion at Southampton, the Ocean Network Express (ONE) advised its customers late last week that the 20,180 teu MOL Truth would no longer be making an import call at the south coast port on 4 October, but would instead discharge its cargo at London Gateway. In a statement to The Loadstar today DP World Southampton confirmed that the MOL Truth would discharge its imports at London Gateway, but that the vessel would still load exports at Southampton at a later date. The terminal operator issued a ‘terminal alert’ on 27 September advising that its ship and landside productivity was being impacted by “very high stack levels”. DPWS gave the reasons for its congested terminals as: too many empty containers; the pre-Christmas peak; vessels cutting and running and a lack of haulage. It appealed to its shipping line customers to ship out their empties; stop using the port for transhipping empty equipment and not to discharge containers for other ports without consultation. In fact, according to today’s DPWS stack report over one third of its some 18,000 teu on the quay for export consists of empty equipment. One local source said that carriers had been regularly shutting out planned shipments of empty containers after the boxes had been transferred to export stacks, thus causing productivity to “fall off a cliff”. Meanwhile, the problems mount up for UK importers: the Ocean Alliance carriers advised cargo owners today that the 20,388 teu Ever Goods, scheduled to arrive at Felixstowe on 6 October will instead be diverted to Rotterdam. APL, in a customer advisory said that UK imports would be transhipped to the CSCL Mars scheduled to arrive at Felixstowe on 13 October. But for UK exporters who have booked for the Ever Goods there was no substitute vessel nomination and thus there could be a lengthy delay before shipment. APL said that “exports will remain on quay for the next sailing”. Mike Wackett, Please look at our website ! We advised you some while ago that we have a SOLUTION to port congestion. FREBS designed ships and autonomous solar powered barges. We need to get our almost unique concept across to shipping lines and to port operators NOW. 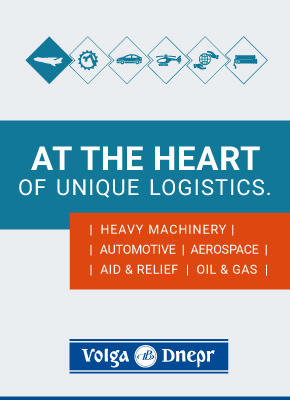 Please will you help us by promoting us on The Loadstar.